Wow. 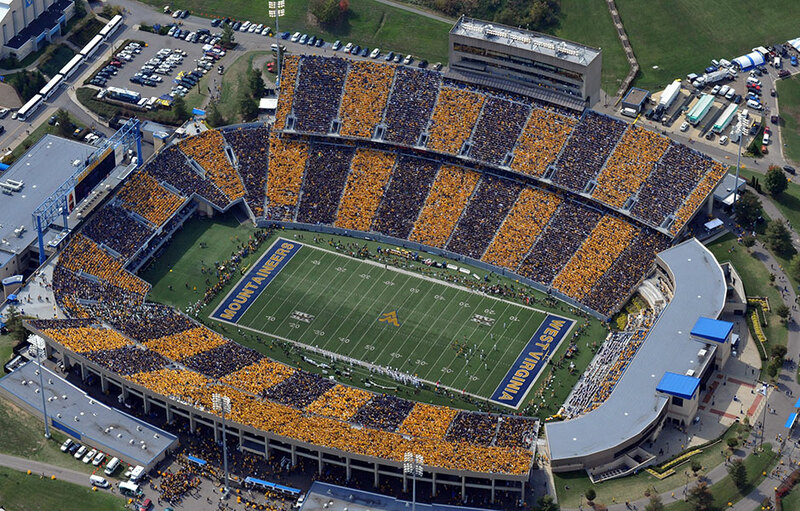 This might be the lowest you’ll ever be able to get WVU tickets for. With this being a holiday weekend, the students out of town, and no possibility of going to a bowl, you can know the crowds will small. Traffic shouldn’t be an issue as chances are there will be almost half the amount of fans in town as usual. What does this mean for you? If you don’t have a ticket or have not been able to go because of the price being unreasonable, here is your chance. The Mountaineers certainly need the support and these seniors deserve a proper send off.